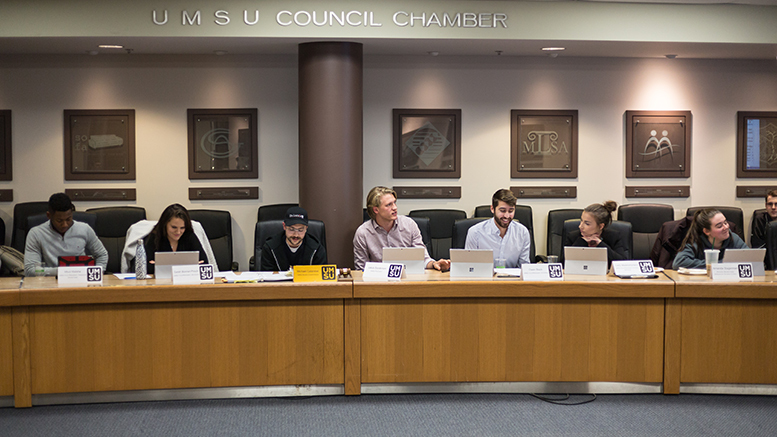 Your UMSU swept the 2019 UMSU general elections and was led by current UMSU president Jakob Sanderson. “So many Indigenous students, not just from UMISA but outside, have advocated for Indigenous languages,” she said. “In terms of the Indigenous language issue, yeah, certainly Indigenous leaders on campus and around the world have been doing a lot of excellent work on Indigenous languages,” he said. Mckay also accused Sanderson of “coming to events just for the sole purpose of political gain,” a concern she said had been expressed by both Indigenous students and faculty on campus. Sanderson said the other Indigenous advocacy work he campaigned on, creating an Indigenous awareness month, included mentions of collaboration with Indigenous groups on campus. “We had two primary policy planks that focused on Indigenous-specific issues — one of those was the Indigenous awareness month,” he said. “Within that […] we were always quite clear that there’s a lot of work that’s done by UMISA, by other Indigenous student groups and by the Indigenous student centre already around Indigenous awareness month. UMISA member Jack Theis said his concern is not that Sanderson included Indigenous initiatives in his campaign, but that he believes Sanderson did so without giving fair credit to the work already being done by Indigenous students. “Of course he’s going to want to appeal to Indigenous students in the election, I get that,” he said. 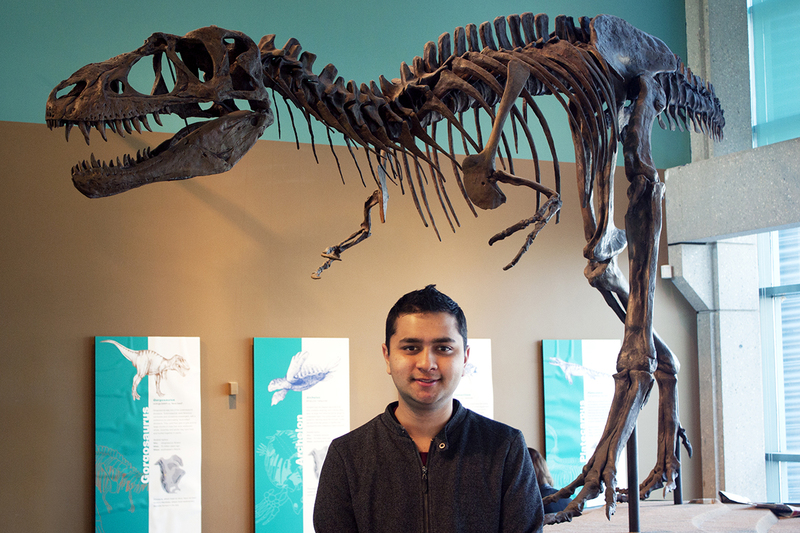 “Everything [Your UMSU] based their slate off of came from community groups,” she said. Mckay said in the future, she hopes the 2019-20 executive would work harder to fairly present the work done by the Indigenous campus community.